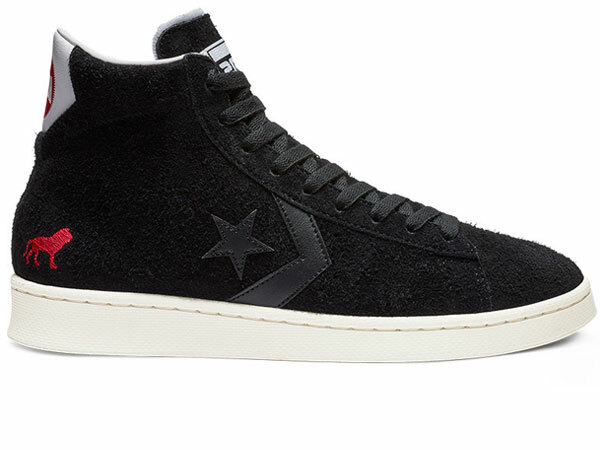 Converse CONS has teamed up with Amsterdam’s Ben-G Skateshop for a limited U.S. release featuring the classic, high-top CTAS Pro model in soft premium leather with small perforation slits allowing for incredible flex. 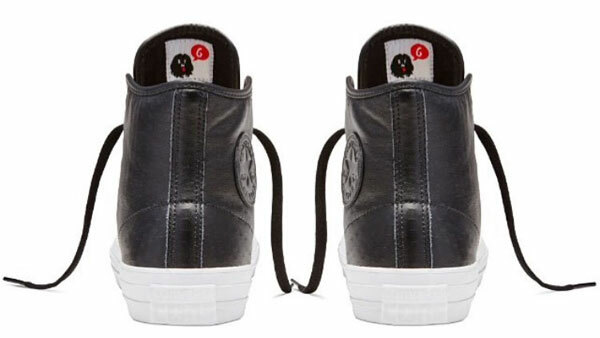 Additional highlights include custom artwork on the tongue tags, Lunarlon insole and throwback ollie guard. 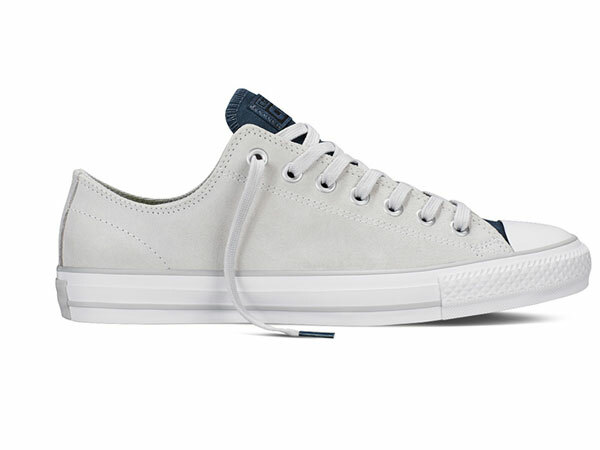 Stop by and check our full selection of Converse CONS styles or shop online at blacksheepskateshop.com. 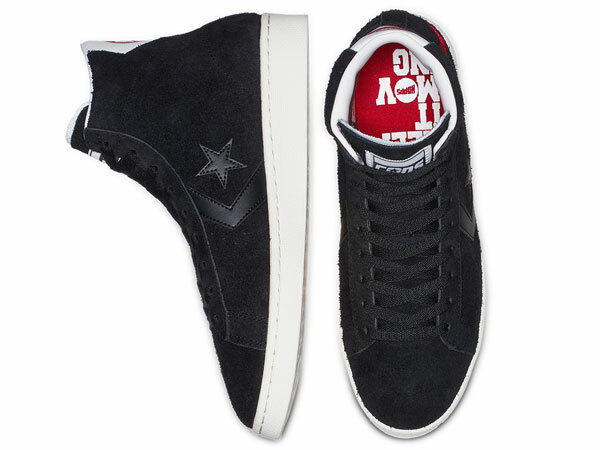 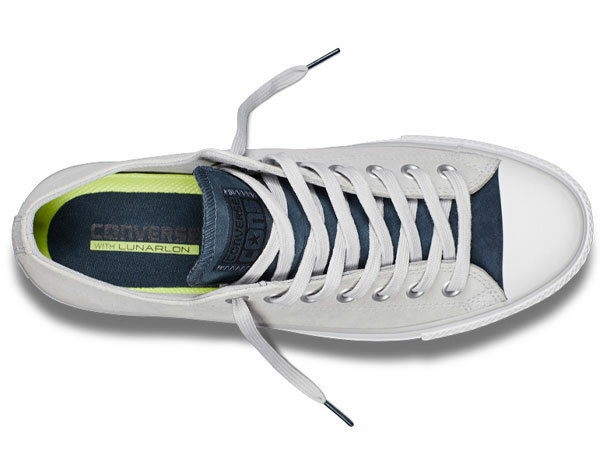 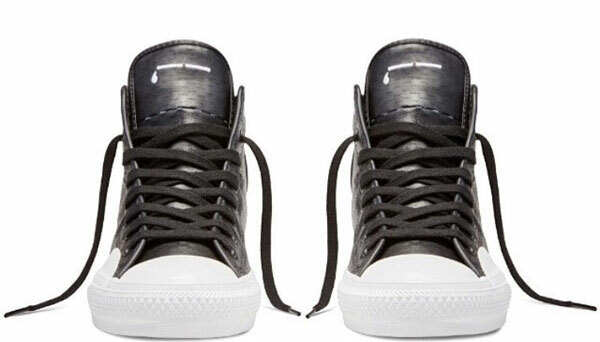 Back in stock, the popular One Star Pro from Converse in classic Black/White. 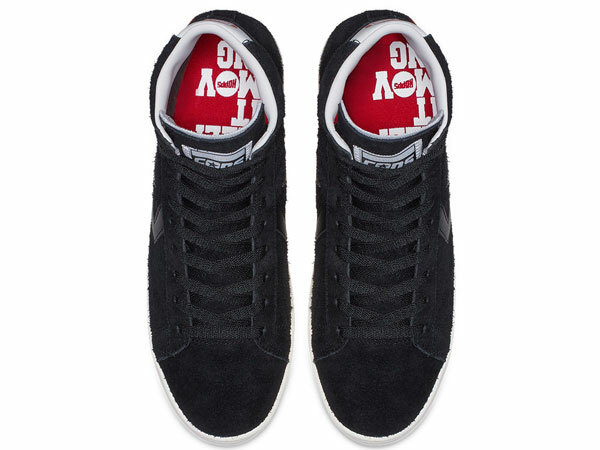 Features durable rubber backed suede upper and Nike Zoom Air cushioning. 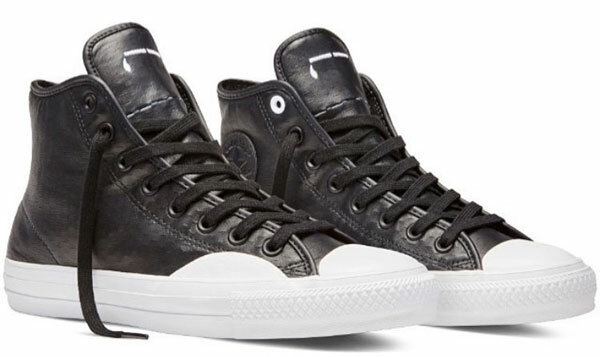 Free shipping blacksheepskateshop.com. 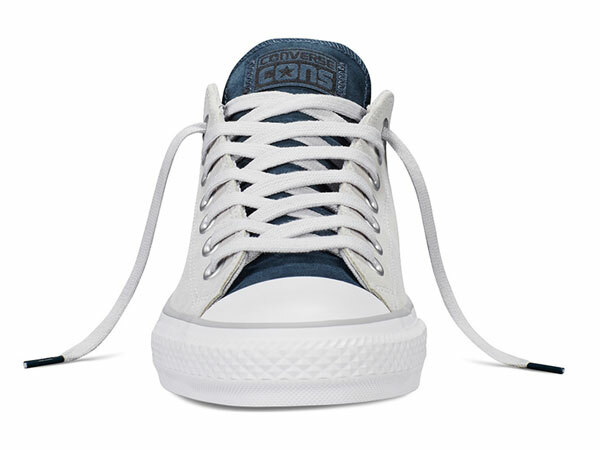 The CONS x Hopps Pro Leather mixes a classic design with the vision of Jahmal Williams for a street-centric take on an old favorite. 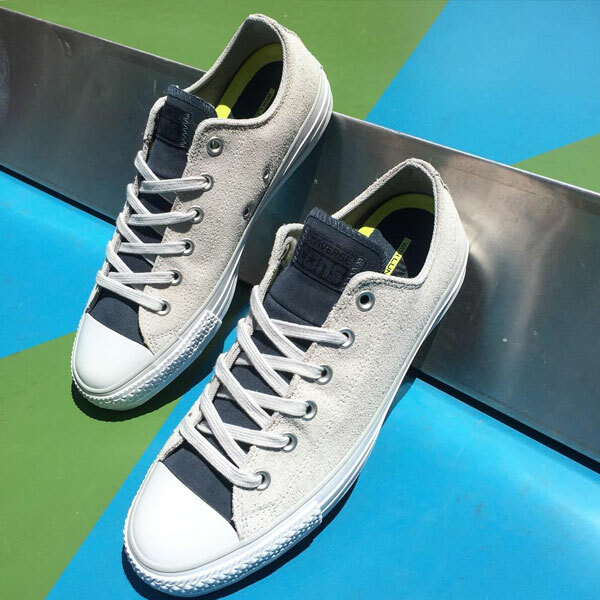 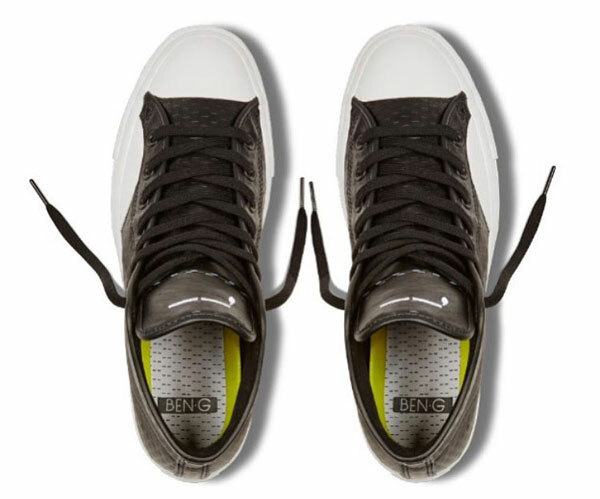 New Converse CONS CTAS Ox Suede Mouse/Ashe Grey/Steel available at Black Sheep. 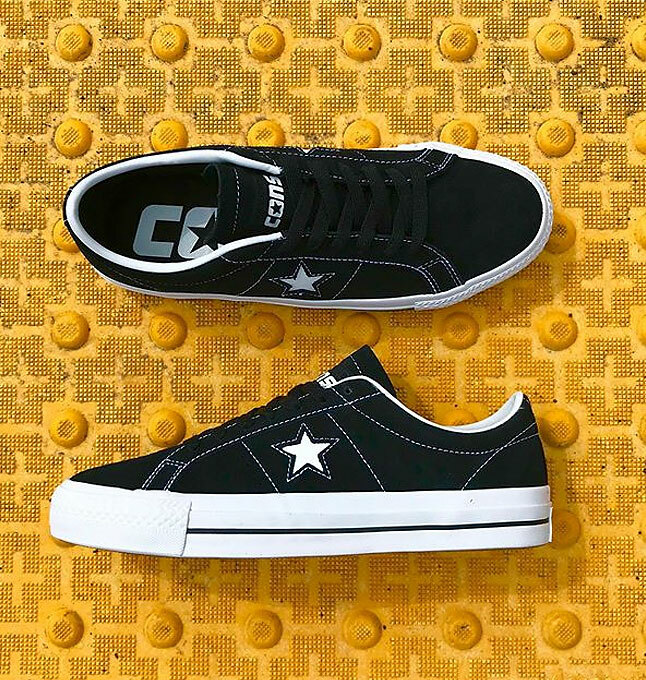 Converse CONS CTAS Pro takes the iconic look of the Chuck Taylor All Star and equips it with the street skating toughness CONS sneakers are known for. 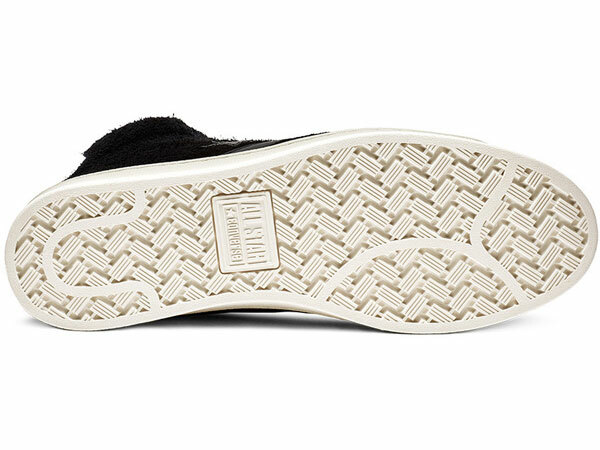 It has a CONS rubber infused suede, CONS traction rubber, molded Lunarlon sock liner for added comfort, a thicker, gusseted tongue for front-foot strength, and mesh underlay vents on both sides to keep your dogs breathing cool. 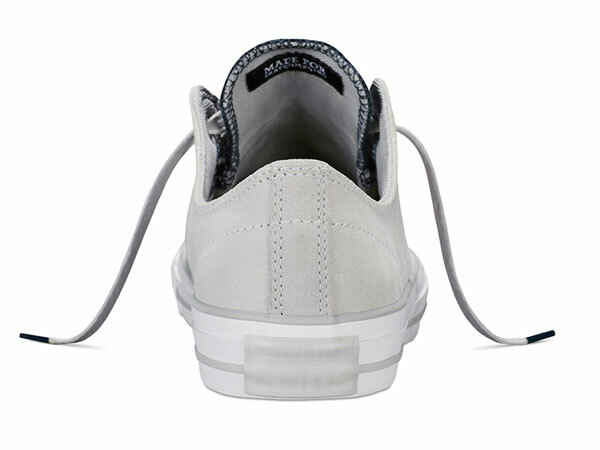 Strike an artist’s aesthetic while being outfitted to shred the streets.